Heritage doors provide homeowners with the best of both worlds. They combine the high performance of modern, hybrid materials with the traditional aesthetic of natural timber. Perfect for installation on period properties, they can also be used on modern homes to add a touch of rustic charm. 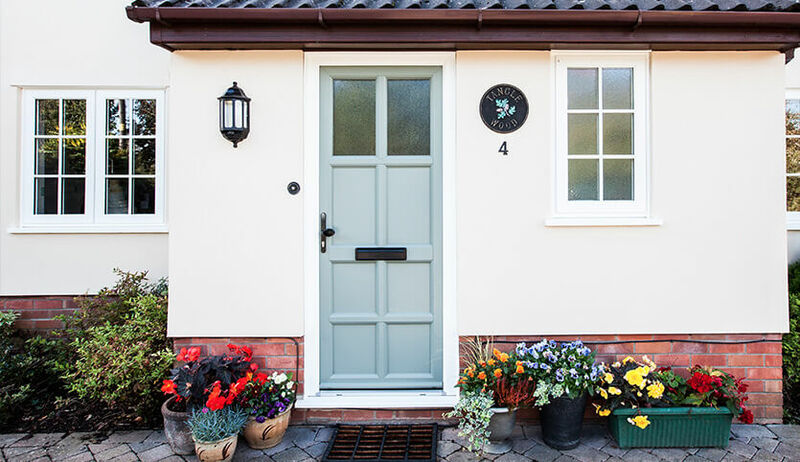 Heritage doors are an excellent alternative to traditional timber doors. Their authentic woodgrain finish is almost indistinguishable from real wood. 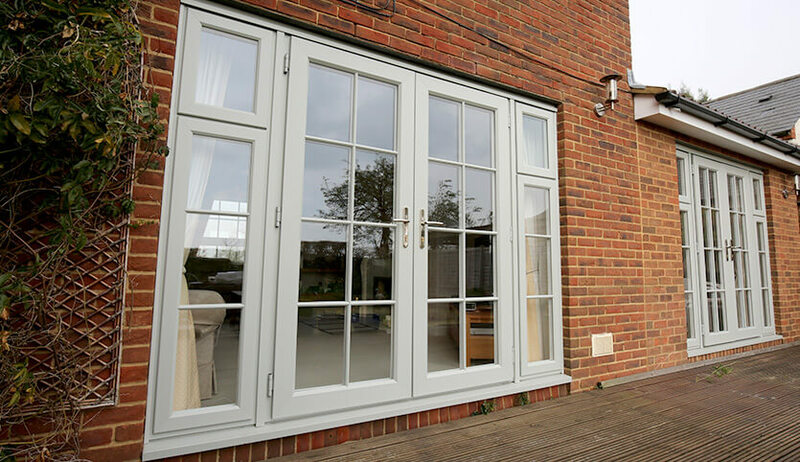 Their uPVC finish, however, requires far less maintenance than timber. With only the occasional wipe down, they’ll stay looking new and fresh for decades. Gone are the days of sanding down and re-painting. Their durable finish is ideal for the busy 21st century homeowner. 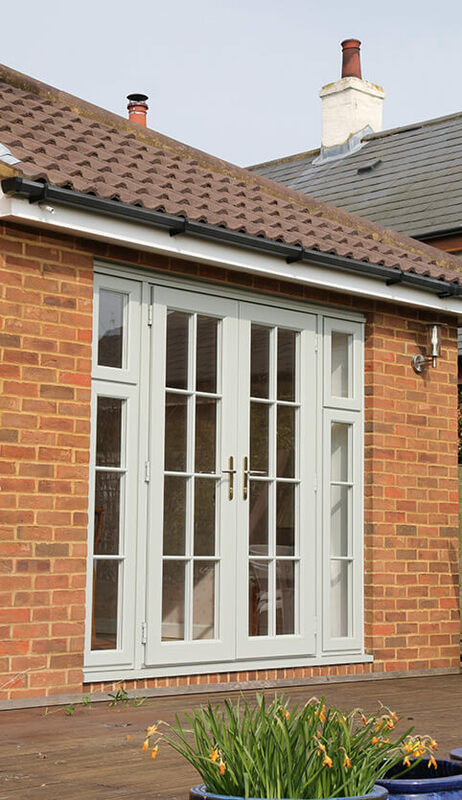 Heritage doors have been developed to tastefully match the timber aesthetic. Years of research have gone into creating a product which is both stylish and efficient. 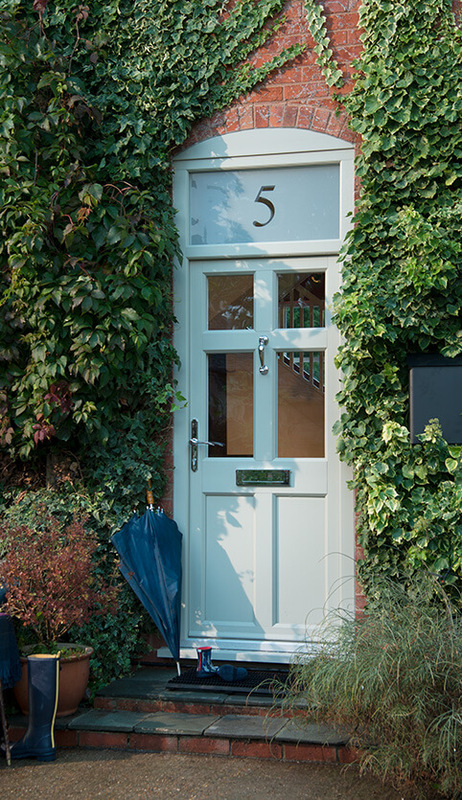 Heritage doors look great and provide unrivalled levels of both security and energy efficiency. Home security is one of the main priorities for modern homeowners. We all want to protect our family and do everything we can to prevent burglars entering our homes. 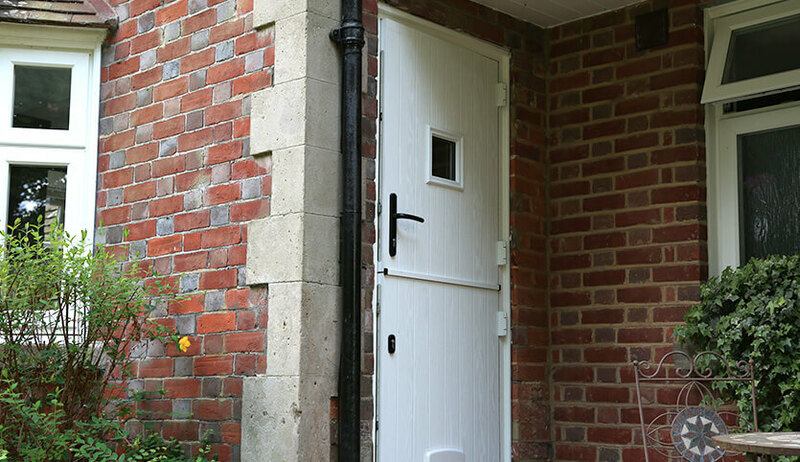 Fortunately, our heritage doors provide excellent levels of security. With multi-point locking systems and reinforced design, they’ll give peace of mind to any security conscious homeowner. Our realistic wood effect finishes are available in white, black, oak, cream, and natural. Use our Kolor Bond system to create the perfect shade for you. For the ultimate in customisation choose any RAL colour for your uPVC, timber, or aluminium doors.